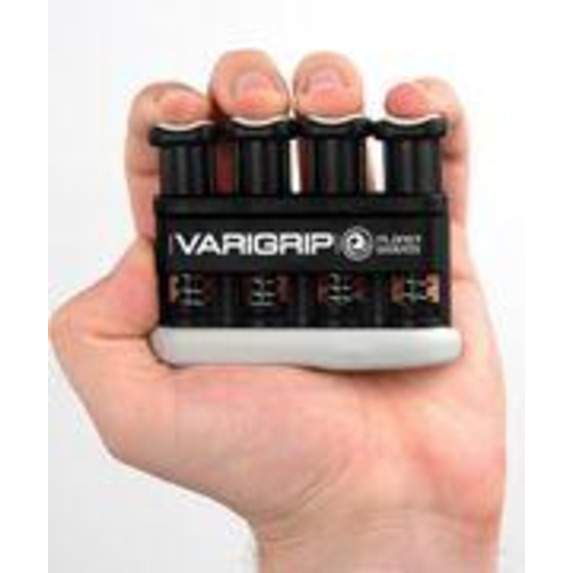 Designed to develop and maintain the strength and dexterity of your fingers and hands, the Varigrips ergonomic design and variable tension provides customized conditioning for individual fingers, the entire hand, wrist, and forearm. The reversible molded grip even uncovers simulated strings to help develop and maintain finger calluses when you are away from your instrument. 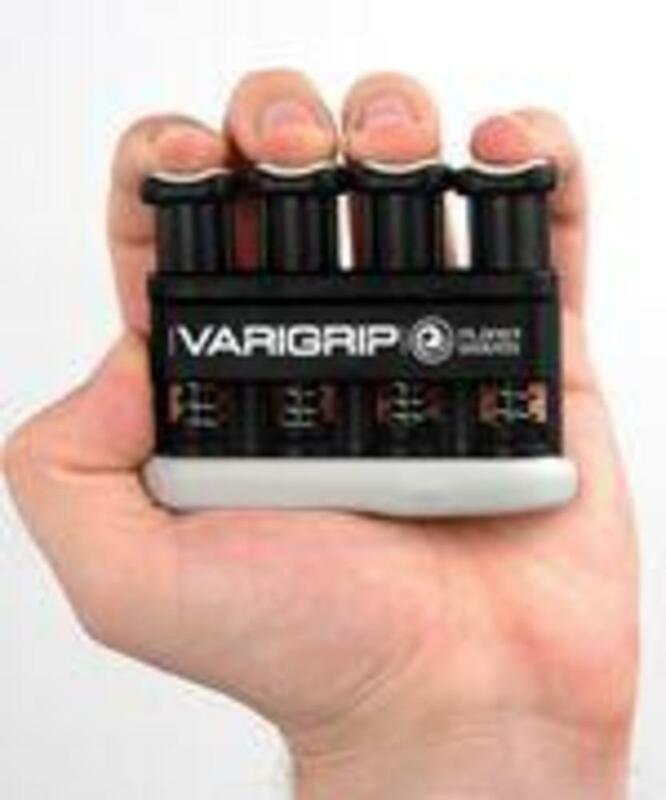 Planet Waves Varigrip, the ultimate conditioning tool for musicians. Soft, over-molded finger pads for added comfort Individually adjustable tension for each finger allows the user to set the tension from x-light to hard without purchasing a separate item Built-in, simulated guitar strings for building finger calluses.